Oracle introduced in database 10g new feature called "Recycle Bin" to store the dropped database objects. If any table is dropped then any associated object to this table such as indexes, constraints and any other dependent object are renamed with a prefix of bin$$. If user drop an important object accidentally, and he want to get it again. With Recycle Bin feature user can easily restore the dropped objects. on means that Recycle Bin is enabled and off is disabled. You can enable and disable Recycle Bin per session and system, there fore you can use the below scripts to enable and disable Recycle Bin per session or system. I am now an Oracle Database SQL Expert Certified . I wrote 1Z0-047 today and passed it with 100% score. While working with PLSQL we should take care of memory usage, So I will provide some tips to avoid memory overhead in PLSQL code. You might allocate large VARCHAR2 variables when you are not sure how big an expression result will be. You can conserve memory by declaring VARCHAR2 variables with large sizes, such as 32000, rather than estimating just a little on the high side, such as by specifying 256 or 1000. PLSQL has an optimization that makes it easy to avoid overflow problems and still conserve memory. When you specify a size of more than 4000 characters for the VARCHAR2 variable, PLSQL waits until you assign the variable, then only allocates as much storage as needed. When you call a packaged subprogram for the first time, the whole package is loaded into the shared memory pool. Subsequent calls to related subprograms in the package require no disk I/O, and your code executes faster. If the package ages out of memory, and you reference it again, it is reloaded. You can improve performance by sizing the shared memory pool correctly. Make it large enough to hold all frequently used packages, but not so large that memory is wasted. You can pin frequently accessed packages in the shared memory pool, using the supplied package DBMS_SHARED_POOL. When a package is pinned, it does not age out; it remains in memory no matter how full the pool gets or how frequently you access the package. The PLSQL compiler issues warnings about things that do not make a program incorrect, but might lead to poor performance. If you receive such a warning, and the performance of this code is important, follow the suggestions in the warning and make the code more efficient. I will explain best practice and benefits of using WITH clause in Oracle Database. WITH is used with SELECT query to collect the data set first and then query against collected data set in WITH clause, there for the query doesn't start with SELECT, it will start with WITH clause first. 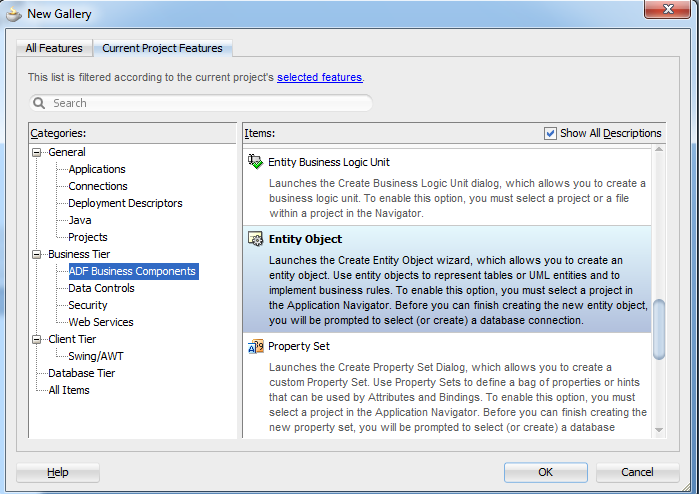 From previous example the WITH clause allow you to give name to SELECT statement and then later select from this named SELECT statement. I want to execute a piece of code in page load, For implementing this request I can do it using two solutions. PagePhaseListener allows to write global code which executes in every page at my application. I will bind this property to a method in backing bean which contains the code I want to execute. Sometimes during development of new systems, you may add new columns to tables and then you don't use it and forget dropping it. So you want to know which these columns to drop. Usually unused columns have NULL value, So I created a function to return array of column names in my schema have NULL value. If I pass a value for IN_TABLE_NAME then it will return NULL columns in this table only, otherwise it will return NULL columns in entire schema. In this way, you can write program code that is largely independent of the user's locale isolating most, if not all, of the locale-specific information in resource bundles. DBMS_COMPARISON is a new package introduced by oracle in database 11g which is used for comparing database objects in different databases. You can use the code snippet for finding child component under parent component in ADF Faces. Today I will present short notes about popular string data types in SQL and PLSQL. it is used for storing fix length character strings. String values will be space/blank padded before stored on disk. If this type is used to store variable length strings, it will waste a lot of disk space. As We noticed in result that length is 10 characters inspire of I entered 'Mahmoud' which has only 7 characters. We also noticed that in dump he padded at latest ASCII code three times number 32 which is ASCII code of space. 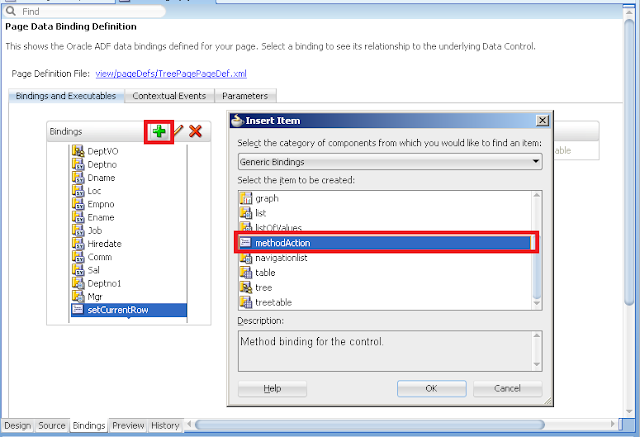 In this post I explain how to filter rows in ViewObject and RowSetIterator. Primarily, filter the rows means return a set of rows from ViewObject or RowSetterator according specific criteria which is filtered in memory only. In my application I need to generate password for users first time after registration. The generated password must has some criteria which system administrator will configure it. So I thought to create dynamic function "RANDOM_PASSWORD" to return random password regarding to previous criteria. This will generate string "ULNASN" regarding to abbreviation. Sometimes you want to check about data changes in attributes which exposed in data control only. I used DCDataControl.isTransactionModified() method to check about data changes. I used DCDataControl.commitTransaction() method to commit data changes in transaction. Today I will produce new feature which called Compound Triggers. In previous version of database you can control the execution sequence of triggers using FOLLOWS key word when creating triggers. Oracle database 11g support new feature called compound triggers which can do the same purpose of FOLLOWS but in different manner. 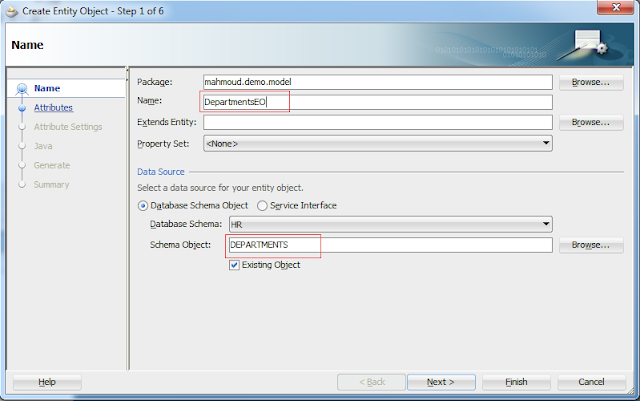 Today I want to write about dynamic view object which allow me to change its data source (SQL query) and attributes at run time. 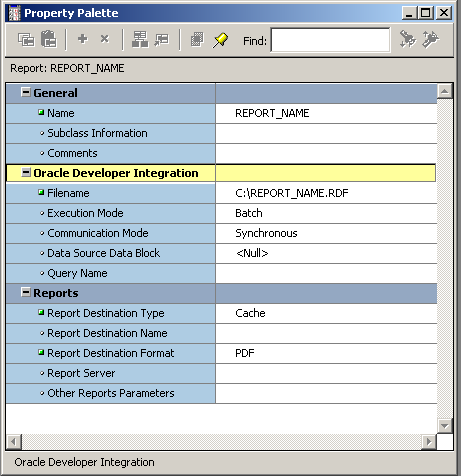 I will use oracle.jbo.ApplicationModule::createViewObjectFromQueryStmt method to do this issue. Today every user complains from unable to upload files in Oracle Universal Content Management server. 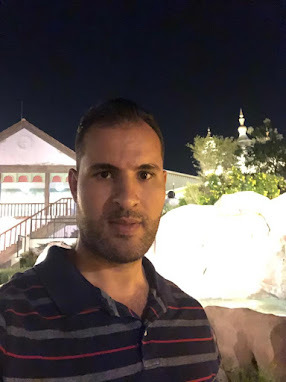 I present in previous post Avoid Null Pointer Exception part 1 some best practice regarding my topic today, I will continue in providing more best practice and advices. Sometimes we store passwords in database table regarding to business requirement. If we store password as plain text in table, Everyone who have access to database can read password easily. That's mean big security hole. So I decided to develop package for encrypting and decrypting password. I used DBMS_OBFUSCATION_TOOLKIT, DBMS_CRYPTO built-ins package to help me doing encryption and decryption. I developed MAHMOUD_ENCRYPT_DECRYPT package which contains four functions (ENCRYPT1, ENCRYPT2, DECRYPT1, DECRYPT2) . ENCRYPT1 and DECRYPT1 functions use DBMS_OBFUSCATION_TOOLKIT package. ENCRYPT2 and DECRYPT2 functions use DBMS_CRYPTO package. It will raise an exception because of limited size of UNDO/ROLLBACK log file. 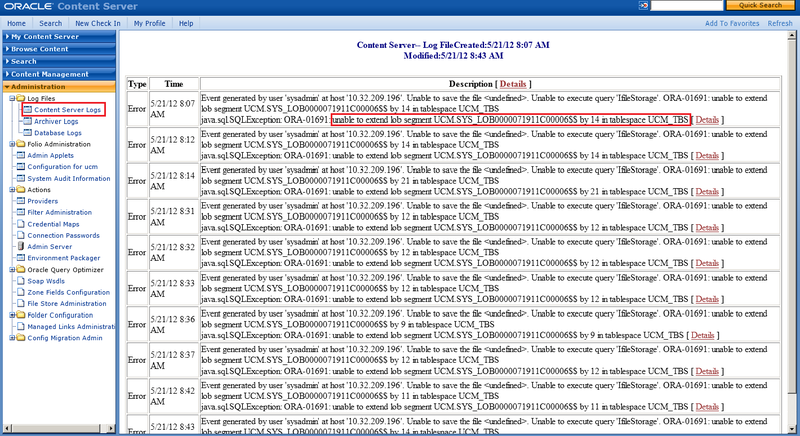 ORA-1555 errors, contact your DBA to increase the undo/ rollback segments. To solve this problem by code, you can commit after n updates to ignore overloading redo log file. I want when creating new record in entity object to get default value of attribute from another attribute in another entity object. For example when creating new employee I should get his manager who is manager of his department. 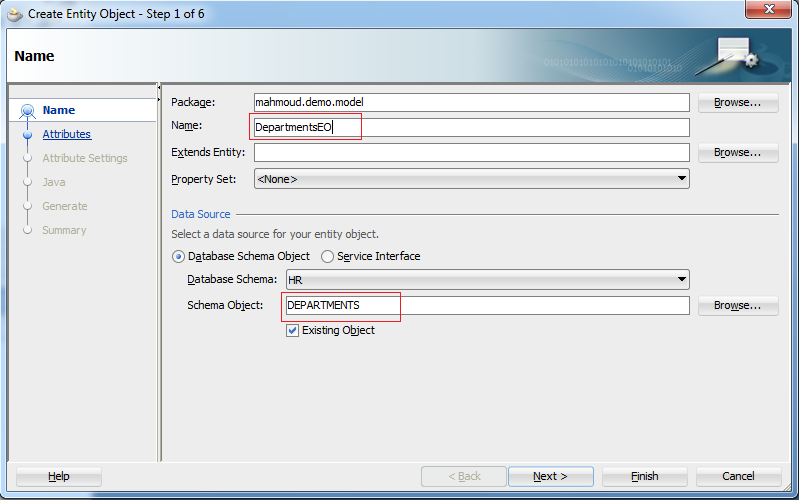 1-c Type in Name "DepartmentsEO" and choose from Database Schema drop-down list HR and type in Schema Object "DEPARTMENTS"
After creating EmployeesEO entity object it automatically add EmpDeptFkAssoc association which associate between Employee and his department. Today I will explain how to write hierarchical query, then modify it for getting cumulative summary function of every child using CONNECT_BY_ROOT which is supported within hierarchical queries. For example I will create hierarchical query for employees and their manager, then display for every manager how many employees whose he manages cumulatively. We can use Java code directly in PLSQL to manipulate database (insert data , update , do transaction .... etc) , and also we can write java code to manipulate database through JDBC connection. When you have two solutions to do the same task, you should wait and choose the best solution. So in my post today I will illustrate the difference between embedded java in PLSQL and Java run through JDBC connection. 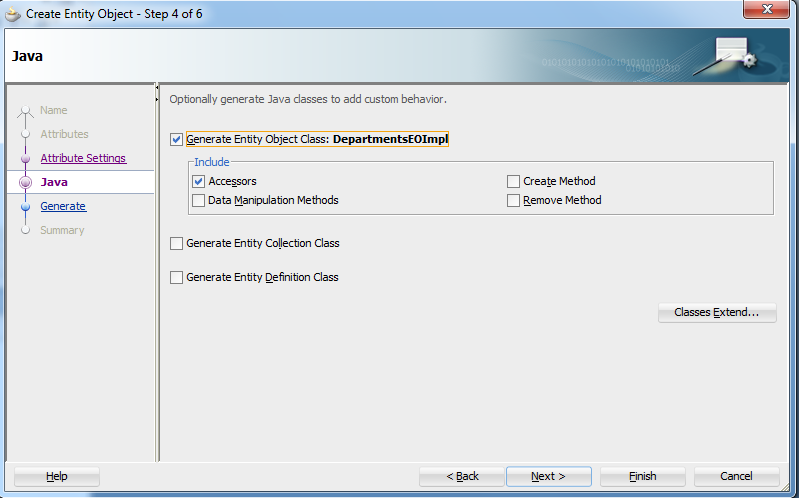 For our demo I will create java code to delete and insert record in SCOTT.EMP table. I will write code to run from PLSQL and write the same code to run through JDBC connection. I created below Java class contains dmlOperation() method which do delete and insert record in SCOTT.EMP table and track time used for finishing transaction. One member in araboug forum asked a question about how to get first navigation item in tab page when click on the tab page. I answered him with below dynamic function to get first navigation item at tab page and then use GO_ITEM built in procedure to navigate to item. I posted this function in this blog to be as reference. You can add transient attribute to view object progmatically at run time. You can use this transient attribute to store any temporary data for every row in view object or create generic solution in your custom framework for general purpose. I decided to create generic solution that can be used in any database. 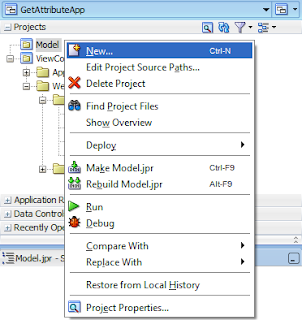 I will create two tables only for storing every data changes in application. I will create generic GENERATE_TRIGGER function (pass table name as parameter )to return script of trigger which I can use to log data changes in table. Detail table is for storing data changes in table data. 1-LOG_ID sequence column that based on LOG_ID_SEQ sequence. 2-TABLE_NAME refers to table which DML applied on it. 2-PK_DATA contains primary key value of table. If primary key is composite key, it separated columns by "-" string. 3-ROW_ID refers to ROWID of table..
4-LOG_DATE refers to Time stamp execution of DML in table. 5-OPERATION_TYPE refers to DML type. 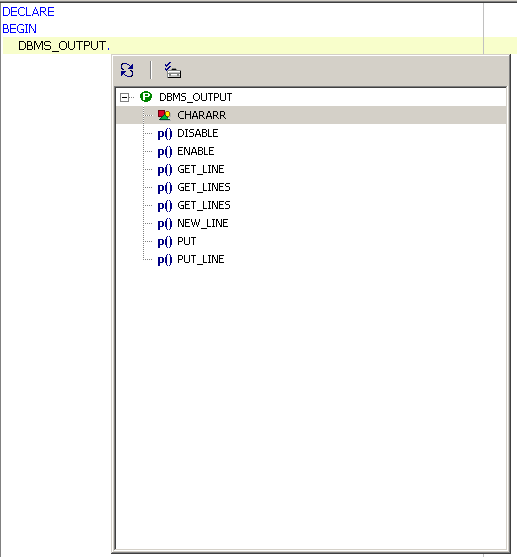 6-DB_USER refers to database user which executed the DML statement. 7-CLIENT_IP refers to IP of machine which from it DML statement is executed. 8-CLIENT_HOST refers to host name of machine which from it DML statement is executed. 9-CLIENT_OS_USER refers to operating system user of machine which from it DML statement is executed. 10-APP_USER refers to application user if I used application user, I get it from GC$APP_USER variable in MAHMOUD_LOGGING package. 1-LOG_ID is foreign key to LOGGING_DATA_HDR table. 2-COLUMN_NAME refers to column name in table. 3-OLD_VALUE refers to old value before execution of DML statement. 4-NEW_VALUE refers to new value after execution of DML Statement.